In early November, 2010 I had the pleasure of leading 10 Delaware Nature Society members on a two-week bird survey trip to Cuba. Organized through the Caribbean Conservation Trust (CCT), we assisted with long-term ornithological surveys taking place in western Cuba. It took me a few days just to get over the fact that I was actually in Cuba, which is still off-limits to Americans as a travel destination. We traveled legally under a humanitarian/environmental license. On our first full day, we received an orientation to our ornithological mission and recuperated from our long day of travel in the beautiful city of Havana. 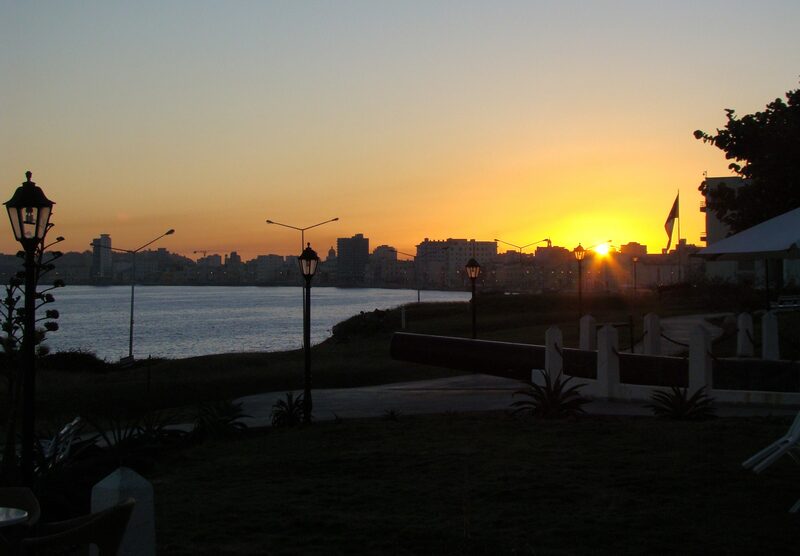 Sunrise in Havana from the Hotel Nacional. 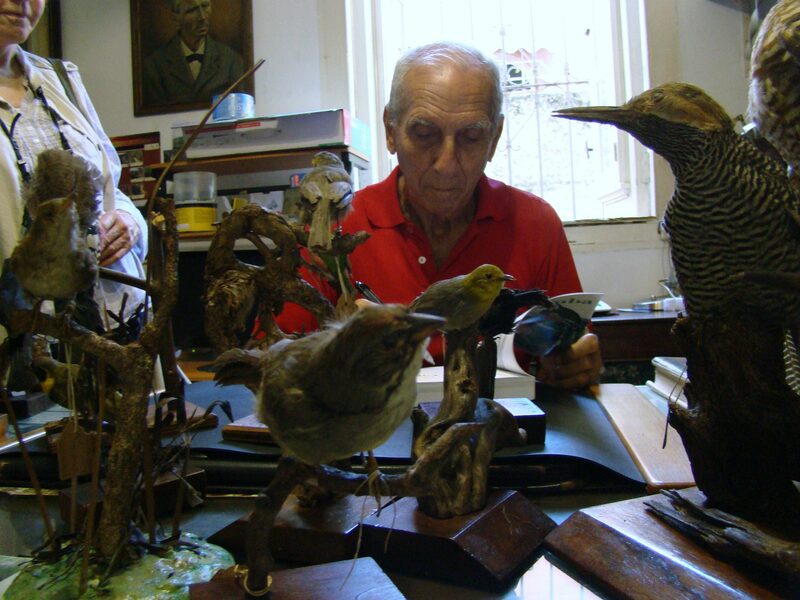 As part of our orientation, we visited Orlando H. Garrido, author of “Field Guide to the Birds of Cuba.” He summarized the island’s endemic birds through a guided tour of his personal taxidermy collection and his vast experience as an ornithologist. Orlando is one of Cuba’s greatest naturalists, but is also a noted tennis player, having played in Wimbledon, 1956-1961 and the U.S. Open in 1959. Orlando H. Garrido, author of "Field Guide To The Birds of Cuba" signs copies of his book and explains the natural history of Cuba's endemic birds. For a lunch stop, we visited another famous Cuban, Jose Fuster, who is known as the “Cuban Picasso.” Jose is an acclaimed artist who has turned his entire neighborhood into a vast art project. His house itself is a work of art and contains his gallery, work station, a visitation area. 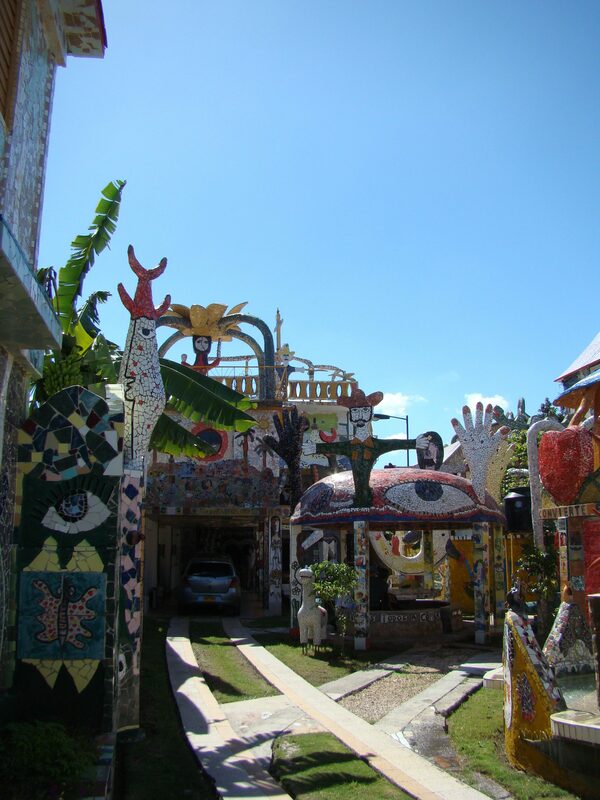 Our group was amazed at the sight of the neighborhood and house of one of Cuba's most accomplished artists, Jose Fuster. The architecture in Havana is a combination of old Spanish colonial mixed with art-deco, and a twist of New Orleans French Quarter design. Many of the structures are long overdue for repair, but it is an extremely beautiful and historic city nonetheless. We experienced a good deal of it driving to and from our appointments for the day. Plaza de la Revolucion is a huge gathering site for political rallies. 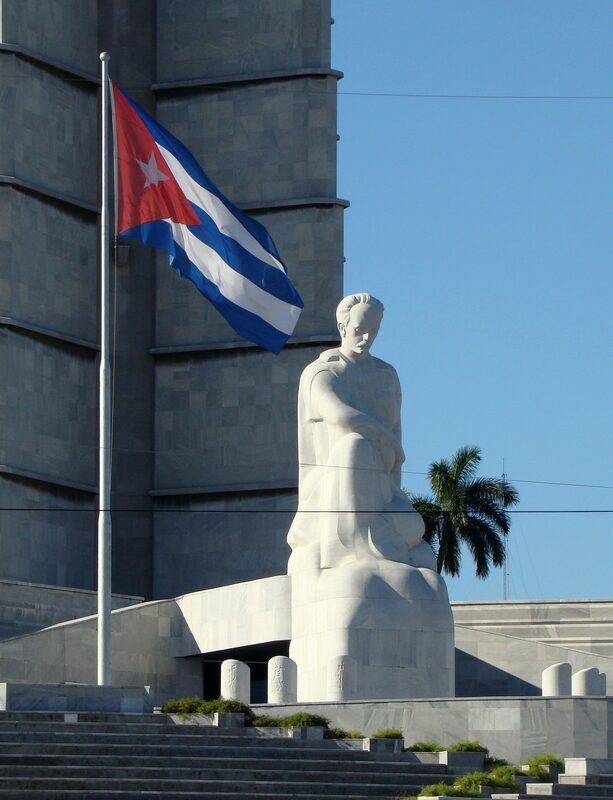 On one side is the Memorial a Jose Marti, Cuba's national hero. The 17m marble statue sits overlooking the square. 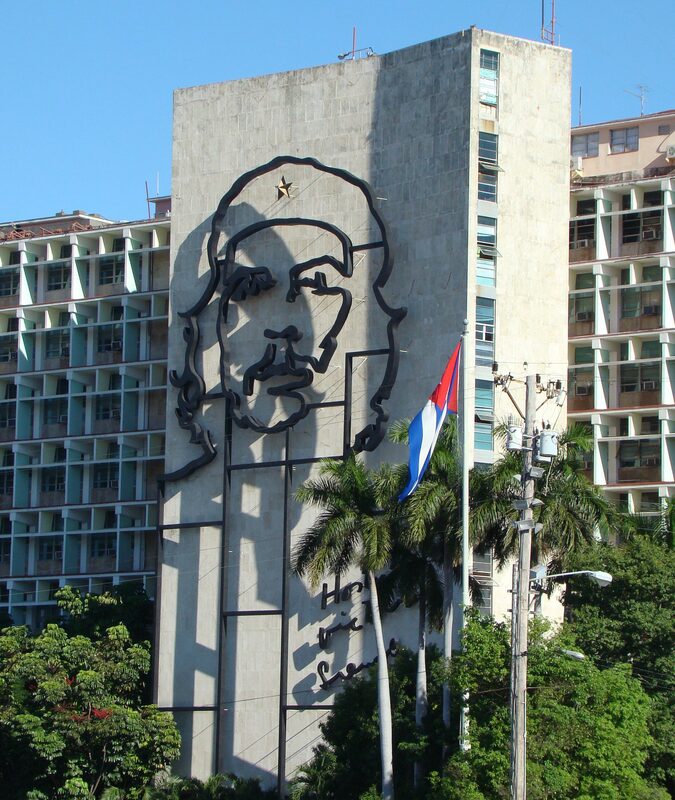 Across the square is the Ministerio del Interior with a huge mural of Che Guevara. Che, who fought alongside Fidel Castro, is another national hero in Cuba. His image is seen everywhere on billboards, houses, hats, shirts, and even car headlamps. 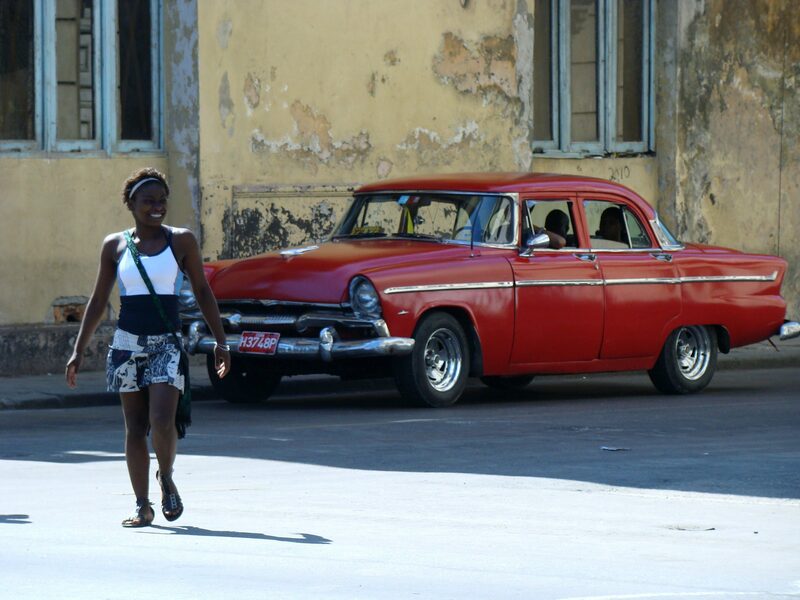 Speaking of cars, if you are an antique vehicle enthusiast, you could spend all day “car-watching” in Havana. American cars from the 50’s are everywhere, and I estimated about 10% of the vehicles we saw were old American models. Otherwise, European and Asian vehicles were the main method of transportation other than lots of bicycles, motorcycles, old buses, and lots of interesting taxis. If you know what kind of car this is, please let me know. "Car-watching" was almost as fun as "Bird-watching." 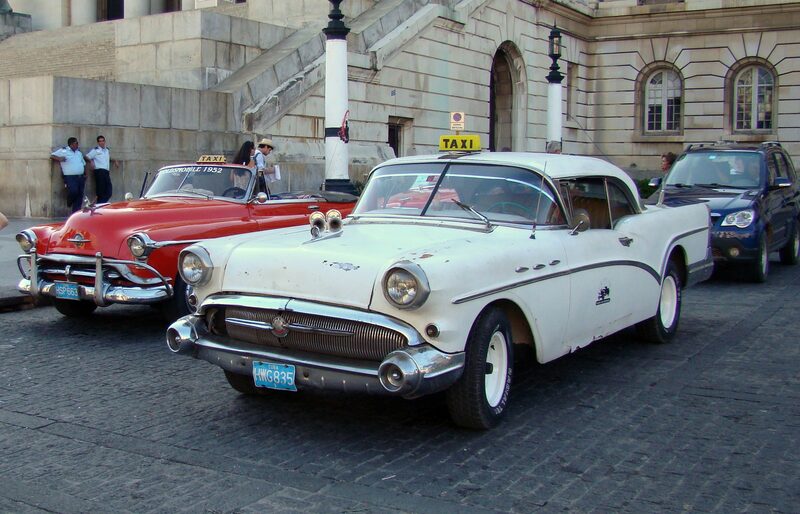 There were lots of old American cars that were being used as taxis in Havana. 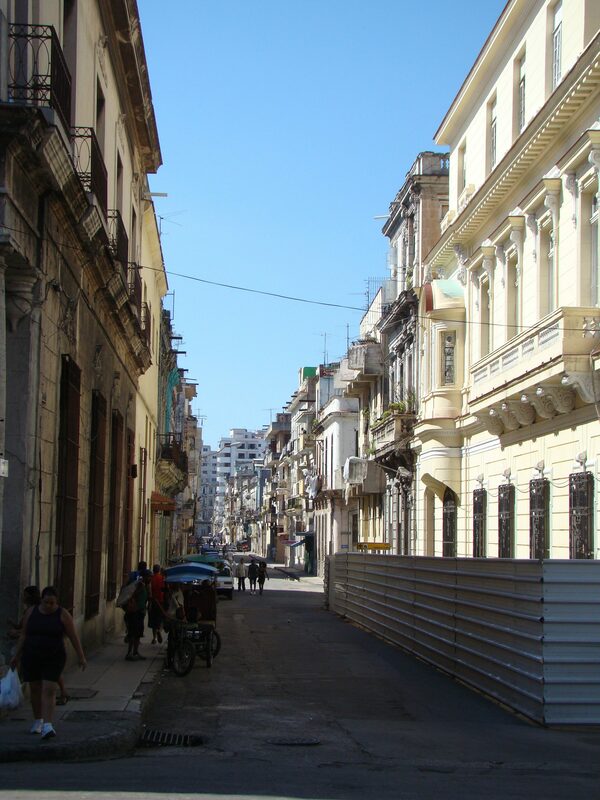 A typical city street in old Havana. Historic buildings, old forts, monuments, statues, and incredible architecture is everywhere in Havana. The most grandiose and incredible building in Havana is the Capitolio Nacional which is similar to the US Capitol building but a little taller and richer in detail. 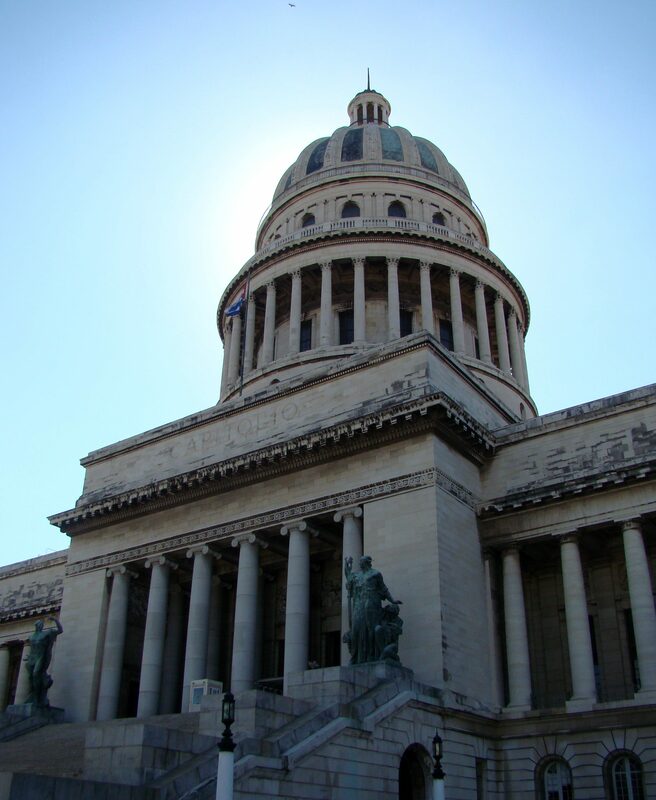 The most incredible building in Havana is the Capitolio Nacional, which used to house the Cuban Congress. Since 1959 it has been the home of the Cuban Academy of Science and National Library of Science and Technology. After a day getting the feel for Havana and an orientation to our bird survey, we were ready for the countryside, national parks, and biosphere reserves…and of course…Cuba’s birds! More on that to follow in future posts. Register for the DNS Travel Year In Review on December 9, 6-8:30 p.m. The program, which includes a dinner and evening presentation of our travel programs from 2010, will include highlights from the Cuba trip. For more information and to register, click here.